WHO ARE YOU DELIGHTFUL PEOPLE? 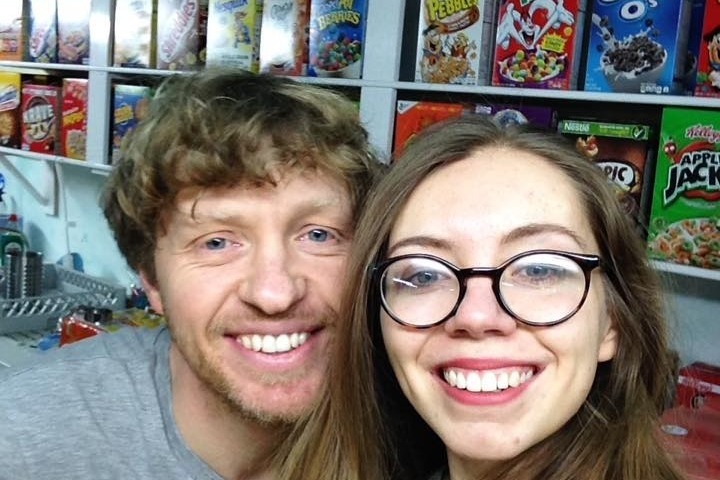 We are Cliff Jenkinson & Poppy Pembleton two small business owners who together created a unique and one of a kind cafe called Tiny Rick's Cafe. 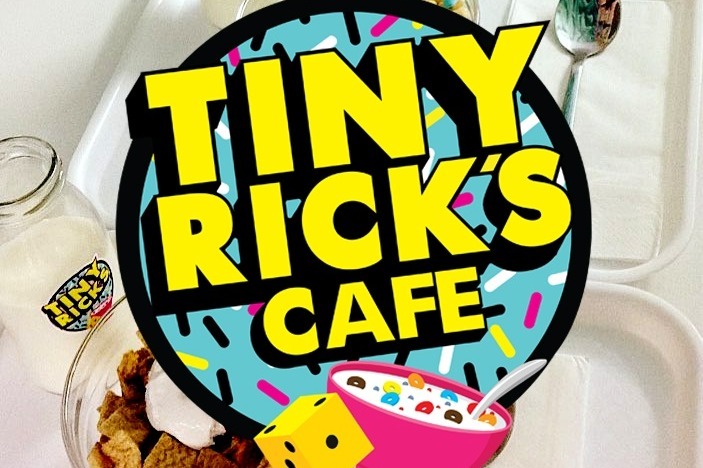 Tiny Rick's Cafe was the first ever Board Game & Cereal Cafe in the world. In 2017 we had a dream to create a board game cafe. 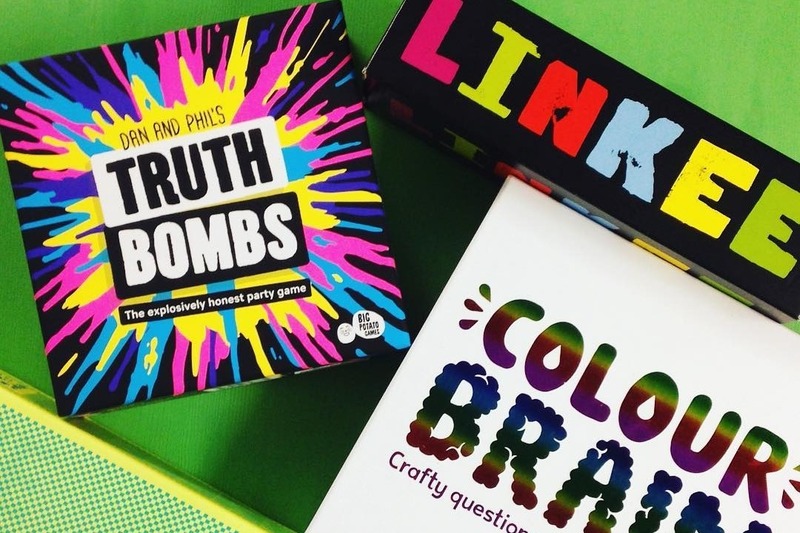 As huge board game enthusiasts we wanted to share our passion with the people of Liverpool. 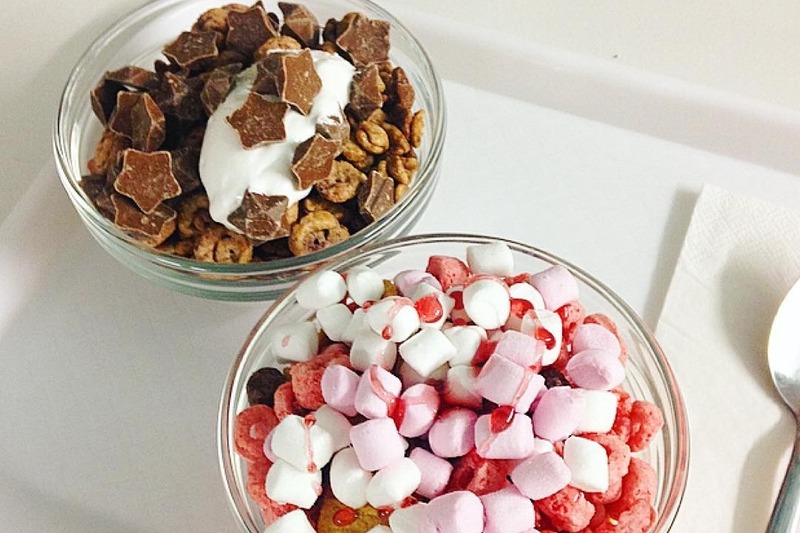 During our research we wanted to add a fun and quirky niche that would work well with our idea and we felt that cereal would be a perfect snacky combination to add to the mix. What we didn't realise at the time was that we'd created a perfect storm of concepts that anyone and everyone loved. 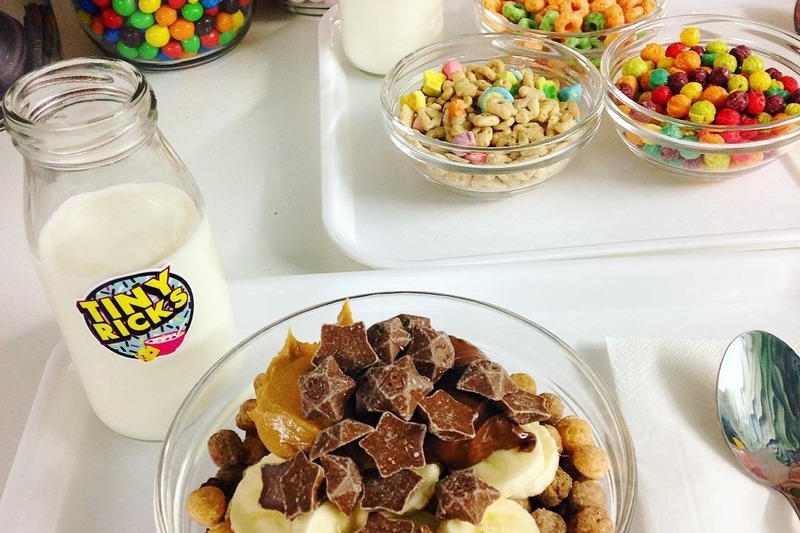 In our first location we received rave reviews and 5 star ratings from customers and reviewers alike, young and old, students, families, groups of friends, stag do's hen do's and people with disabilities all fell in love with our cafe together with its 80's breakfast style and movie themed cereal desserts. 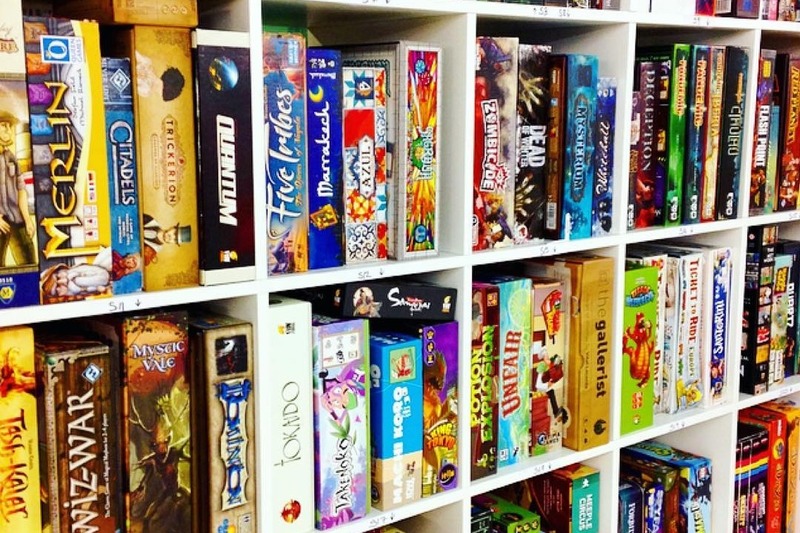 We have over 400 hundred board games currently in storage and at our busiest we stocked close to 100 international cereals! SO WHAT WENT WRONG AS IT SOUNDS AMAZING? Sadly a couple of months after we had opened we were treated incredibly poorly by the landlords, forced to close with no notice. We can not give details due to legal reasons but it was pretty upsetting. We could have given up at this point but we believe in our dream and we know what we have is huge!! We don't just expect people to donate money to us without any sort of thanks or reward so here's our idea. Anyone who donates £5 and likes our Facebook page will receive entry into a draw to win a years free cereal or a years free gaming at Tiny Rick's Cafe which will be drawn as soon as we reach our target. 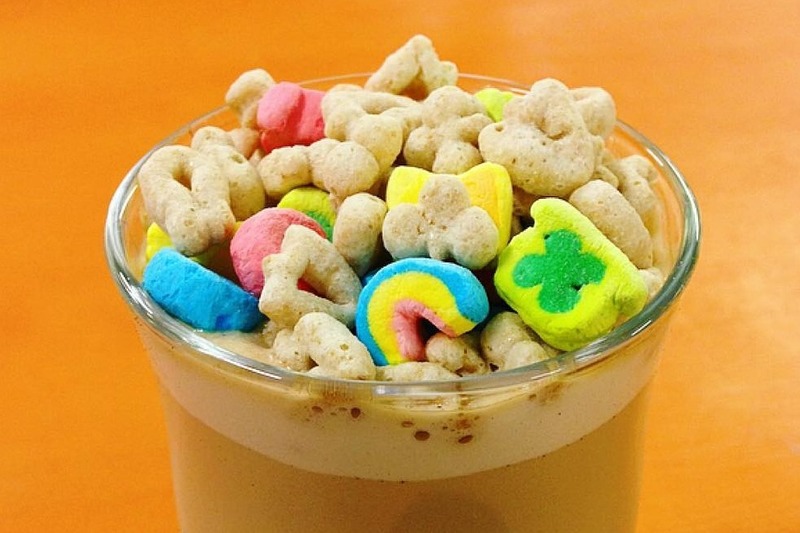 So for one year you could come to the cafe every day and get a free cereal cocktail of your choice or spend all day every day in the cafe playing any one of our over 400+ games. That's a prize worth roughly £1500!!! For every multiple of £5 you donate you'll get another entry into the draw and every £50 you donate we'll give you an additional 5 free entries. Please make sure you leave your full name when you donate! Your support means the world to us. We are two hard working and passionate small business owners who have been treated pretty awfully and we just need your support and a bit of a break in life to make this happen so please help by sharing this post so as many people as possible can see it and donate. To see our journey please follow us on Facebook or Instagram!